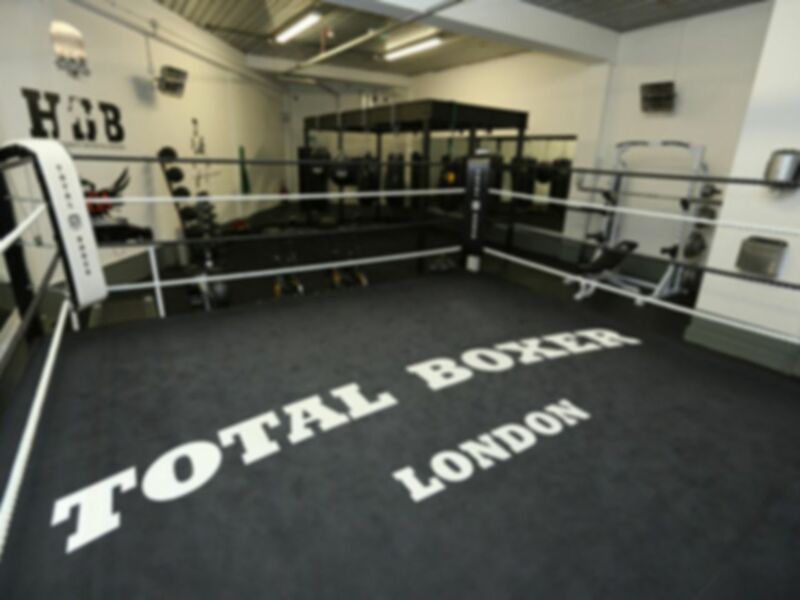 Total Boxer is an exciting fitness and boxing gym located in N8 on Tottenham Lane just next to Hornsey railway station. 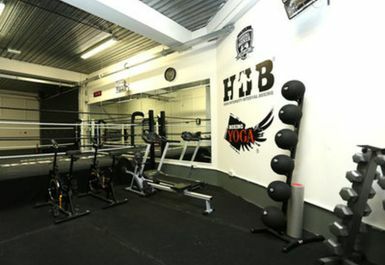 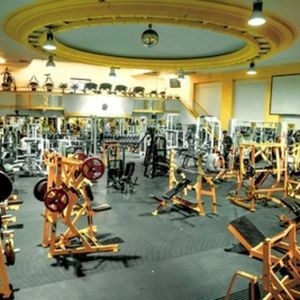 This facility is primarily for boxing workouts but also has an open gym which available to use throughout the day. 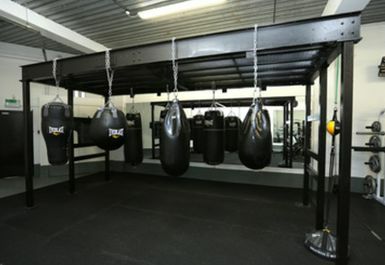 Total Boxer has all the equipment you need to enjoy a functional workout. 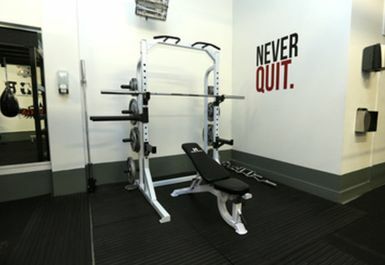 There are a selection of cardio machines including bikes, a treadmill and a concept 2 rower. 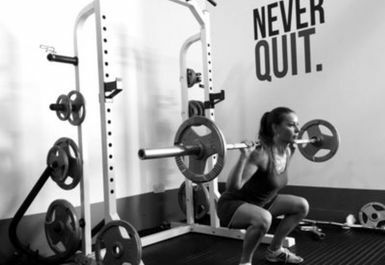 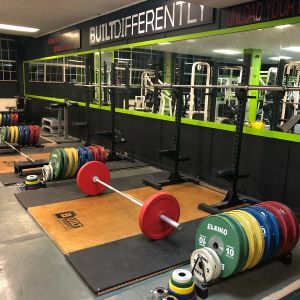 There is a multi functional weights station which has a pullup bar, dip station, bench and weight plates for resistance exercises. 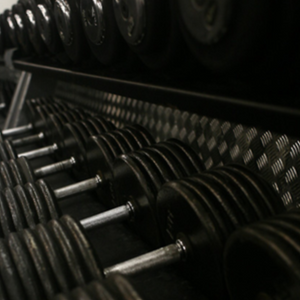 Alongside this are a rack of metal dumbbells and a rack of medicine balls which can be used for weighted exercises. 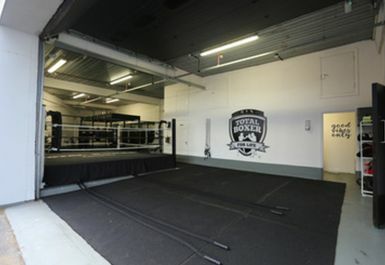 As the gym is a specialised boxing facility there is a boxing ring, sparring gloves and an area designated for boxing training including punchbags and speed bags. 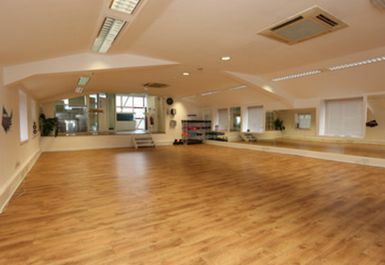 A separate studio is available on the 1st floor of the building and contains mats, swiss balls and some extra equipment which can be utilised. 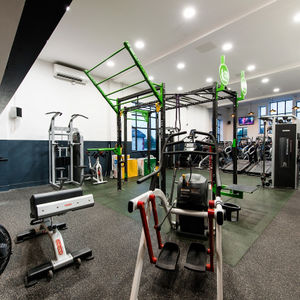 The gym contains changing facilities and showers. 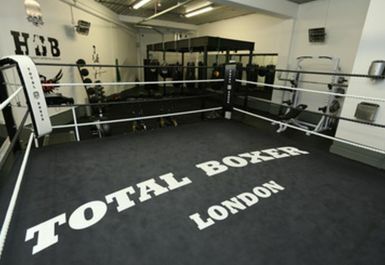 Trains and buses are accessible right outside the gym via Tottenham Lane and Hornsey railway station.